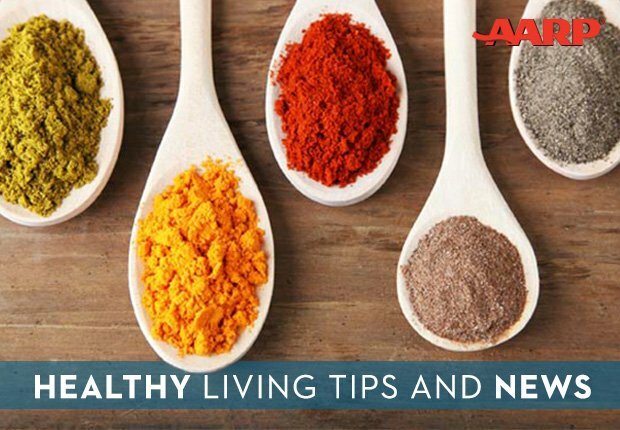 En español l The foods you eat for dinner or shortly before bed can prevent you from getting some much-needed zzz's. Here's what to shun for up to several hours before turning in if you want to sleep better and wake rested — from tomatoes and chocolate to cheddar cheese. 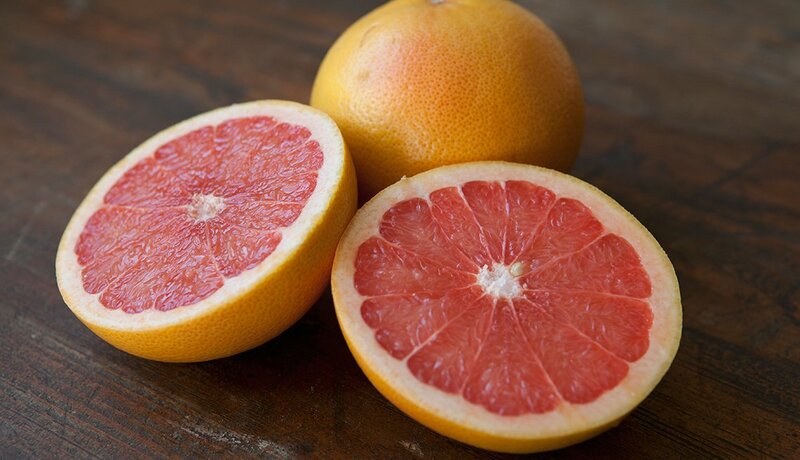 Tangy and tart, grapefruit is packed with nutrients and vitamins, but it’s also acidic. Eating grapefruit before bed can cause heartburn, notes endocrinologist Caroline Apovian, director of the Center for Nutrition and Weight Management at Boston Medical Center. Note: Grapefruit can interact with some medications. Check with your doctor or pharmacist. 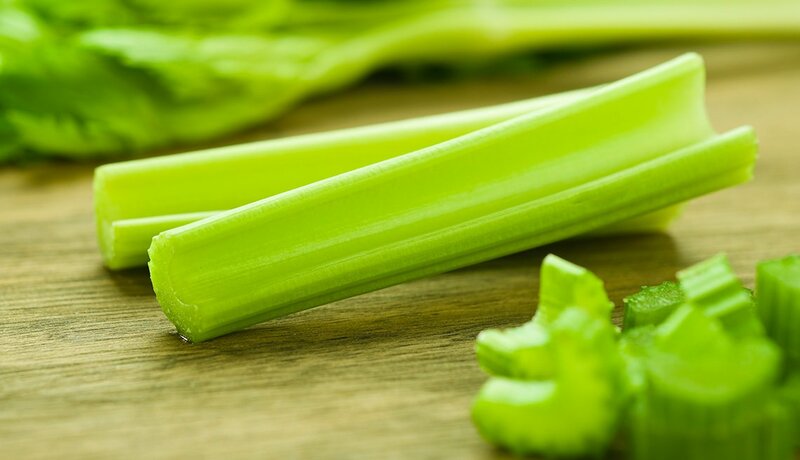 Steer clear of celery just before bed. Celery and other foods with a high water content (cucumbers, watermelon, radishes and such) are natural diuretics that may cause you to wake in the middle of the night with a full bladder. 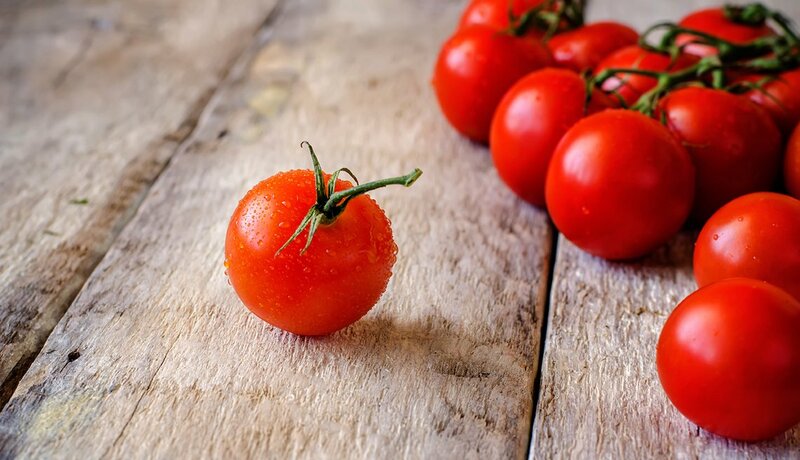 Tomatoes are rich in tyramine, an amino acid that triggers the brain to release norepinephrine, a stimulant that boosts brain activity and delays sleep. 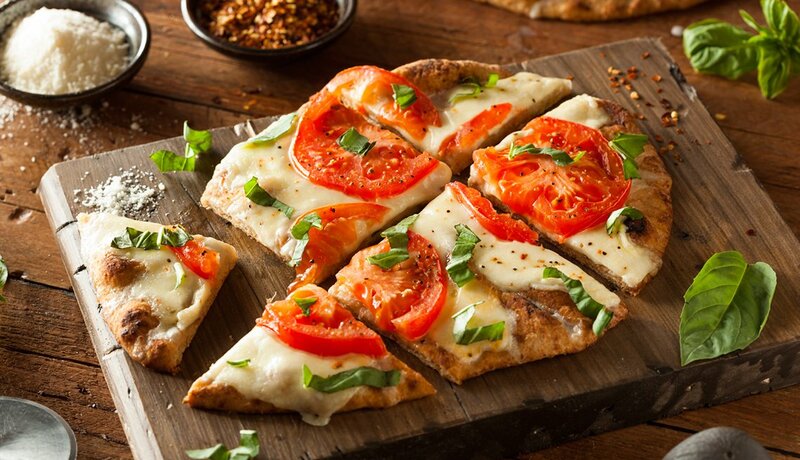 Other tyramine-rich foods include eggplant, soy sauce, red wine and aged cheeses, such as brie and Stilton. Foods high in fat and fried foods take longer to digest and can cause discomfort that interferes with sleep. 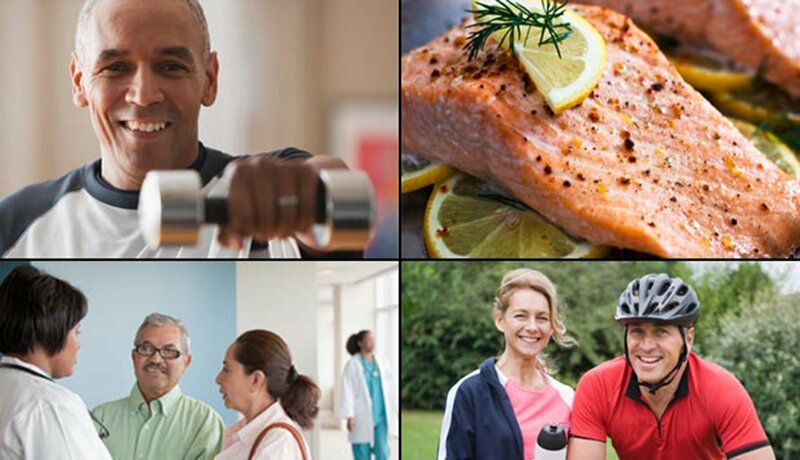 They can also reduce the effectiveness of some medications taken at night, says Alon Avidan, a neurologist and director of UCLA's David Geffen School of Medicine Sleep Disorders Center. 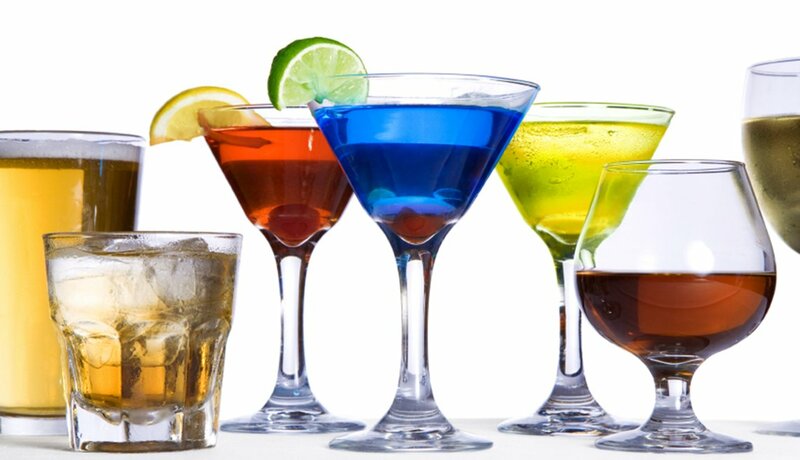 Although a nightcap or a glass of wine before bed may help you doze off, it disrupts sleep later in the night and robs you of rapid eye movement (REM) sleep. Lack of REM sleep harms concentration, memory and motor skills. This dish could be a disaster if you eat it close to bedtime. The body has a hard time digesting beans, so stomach-rumbling gas pains will keep you from a good night's sleep, says Helen Rasmussen, a research nutritionist at Tufts University. 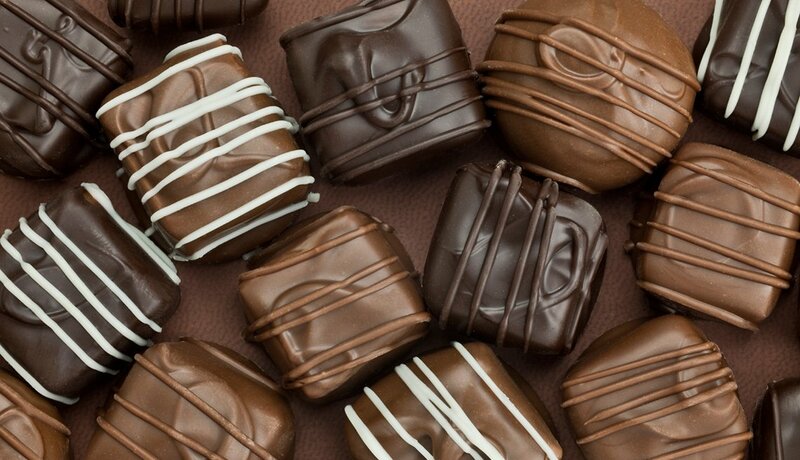 A small piece of dark chocolate each day helps keep your heart healthy — but don't nibble it right before you go to bed. Dark chocolate (though not white chocolate), hot cocoa and tea all contain caffeine, and if you're caffeine-sensitive, you may find yourself staring at the ceiling instead of snoozing. 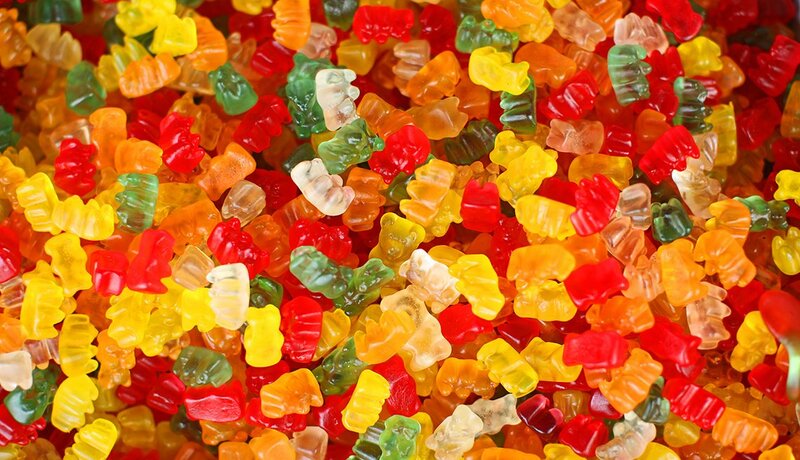 A handful of gumdrops (or any candy) may cause your blood sugar levels to spike and then fall rapidly as the body releases insulin to bring them under control. You may fall asleep easily, but these fluctuations make it difficult to stay asleep. 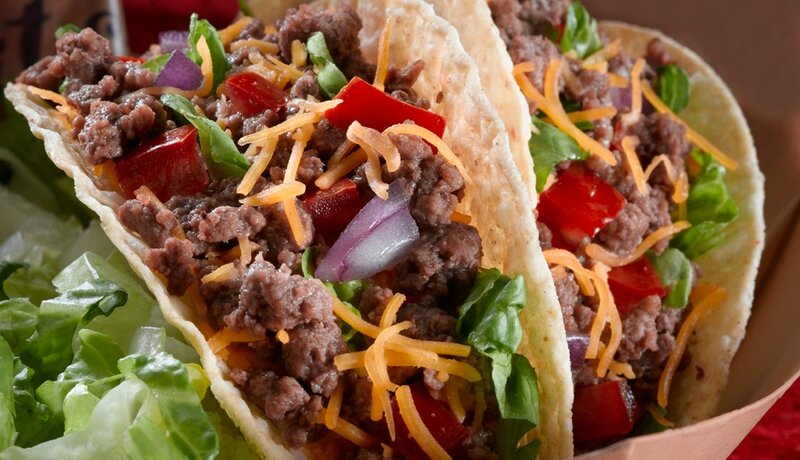 A taco liberally sprinkled with hot sauce may set your taste buds tingling, but eating it within a few hours of lights-out can set you up for a bad case of heartburn and a restless night. Ditto for other spicy foods. Save the leftover slice of steak for lunch tomorrow. 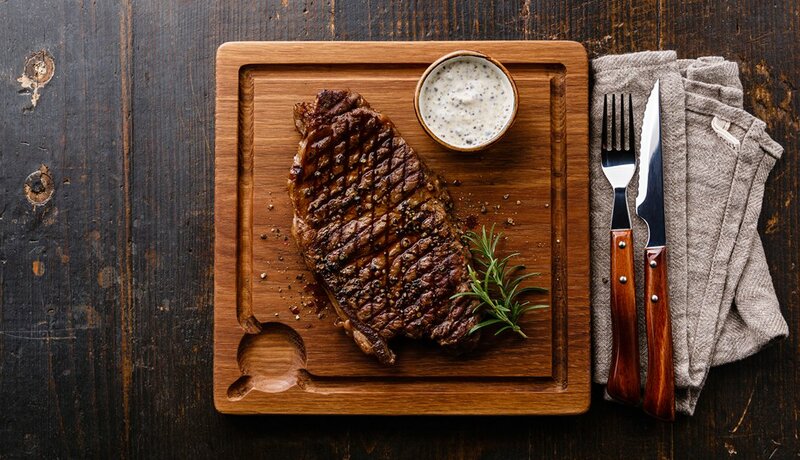 Foods high in protein and marbled fats, such as steak and roast beef, are slow to digest. If your body is busy digesting food, there's more of a chance that you'll have a restless night. 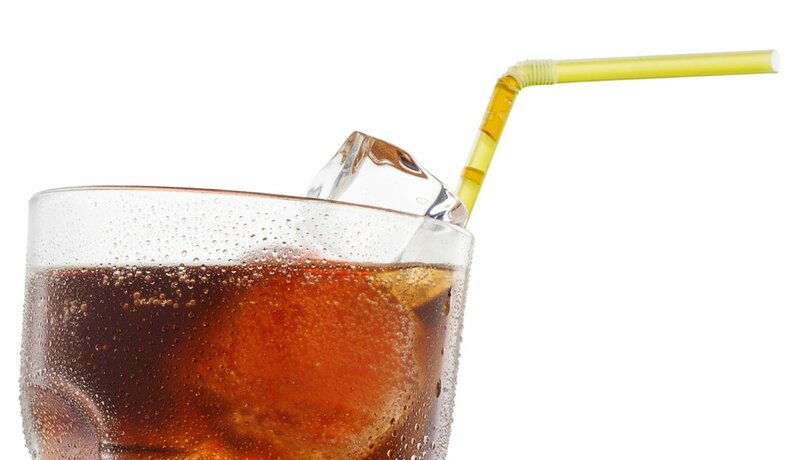 Caffeine, that sneak thief of sleep, can turn up in unexpected places, including root beer and lemon-lime soda. Added to a food or beverage, caffeine must be listed as an ingredient; if it occurs naturally (coffee, tea, chocolate), it doesn't. Check the label. A heavy meal just before bed can rob you of the shut-eye you need. Allow at least three hours post-meal before you turn in so your body has a chance to digest the food and you don't feel too uncomfortable to sleep. 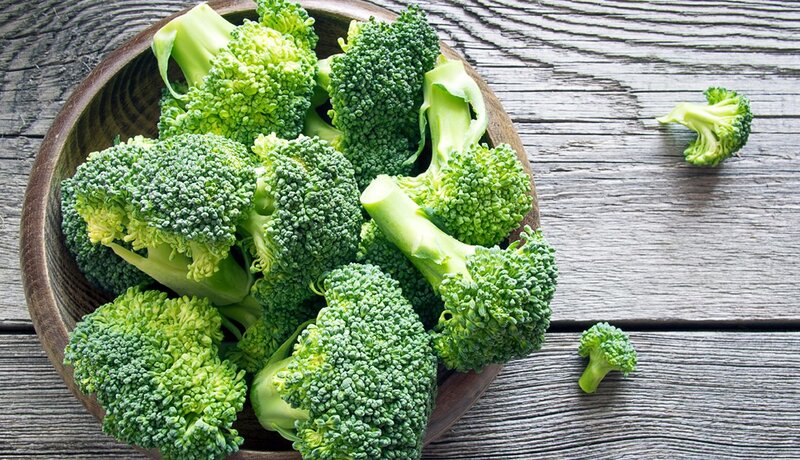 Broccoli is a nutrition powerhouse, but its slow-to-digest fiber will keep your body working hard into the night. Broccoli and its relatives cauliflower and brussels sprouts also contain an indigestible sugar that will produce large amounts of gas. This popular pairing is the Bonnie and Clyde of evening snacks, sure to rob you of a good night’s sleep. 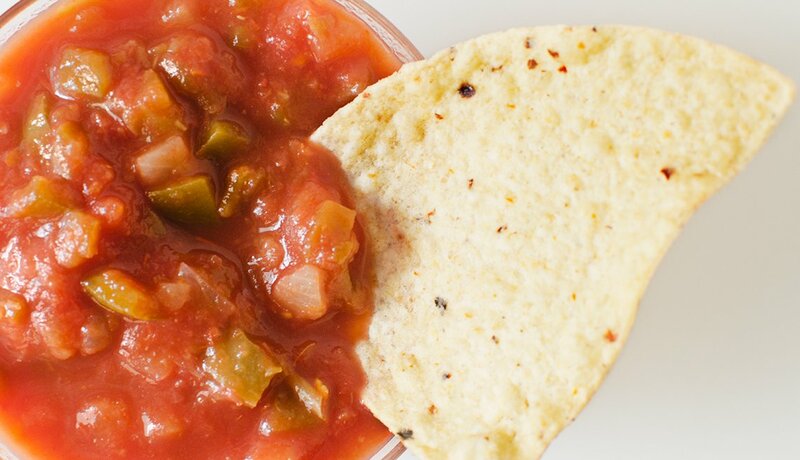 Salsa that registers high on the heat thermometer is infamous for causing heartburn, and fried chips, either potato or tortilla, are slow to digest. The result? Fragmented sleep and a restless night. 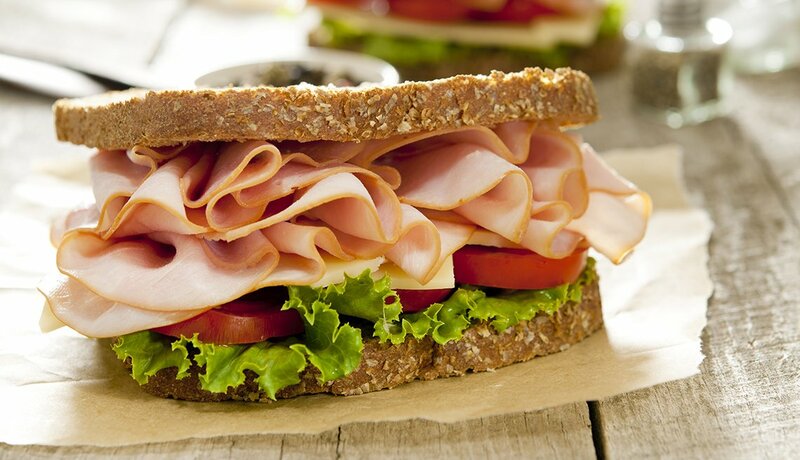 Food to Avoid Before Bed: We all love food and sleep, but they don't go hand in hand. 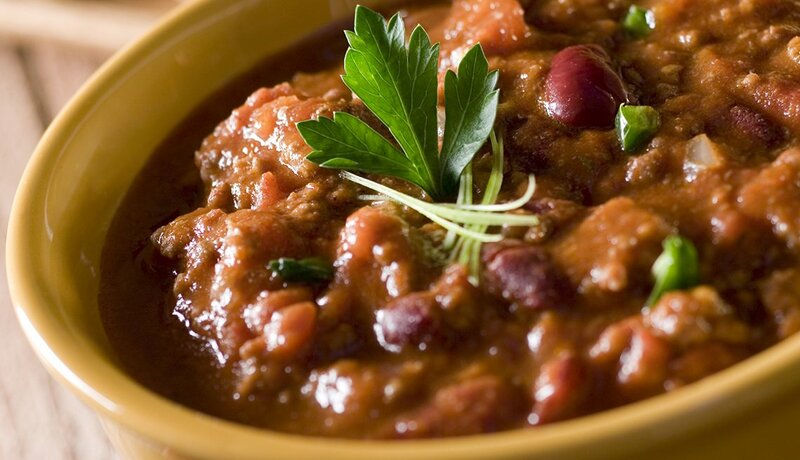 Here are the worst foods to eat right before you sleep!